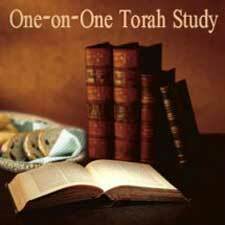 Realizing the need for personalized Torah learning, Chabad of Northern Nevada offers a unique personal study program where you can pursue the Jewish subject of your choice. 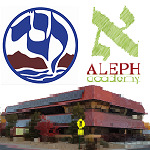 Whether it's Aleph Bet, Talmud, the weekly Torah Portion, or Kabbalah, you name it and we'll arrange for you to have a personal study partner. Can't make it to the Center? We'll come to your house or office. This program is being offered to both adults and teenagers.